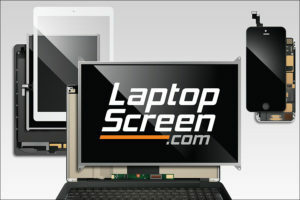 Currently, we stock LCD screens, LCD+Digitizer assemblies and Digitizers (aka touchscreens). 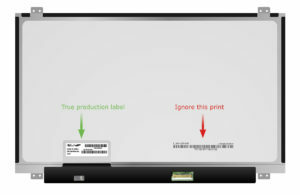 With the purchase of an LCD screen, you will receive a bare LCD panel. 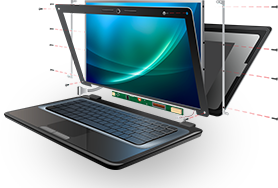 Hinges, LVDS cable, webcam, bezel, touchscreen, screen protector or any other case parts will not be included. With the purchase of an LCD screen+digitizer, you will receive an LCD with the touchscreen attached. 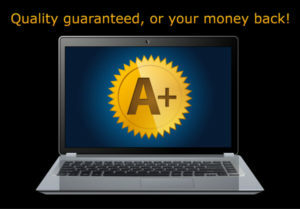 Hinges, LVDS cable, webcam, bezel or any other case parts will not be included. 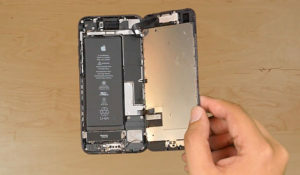 The adhesive strips are not a part of the screen, and they will need to be obtained separately. 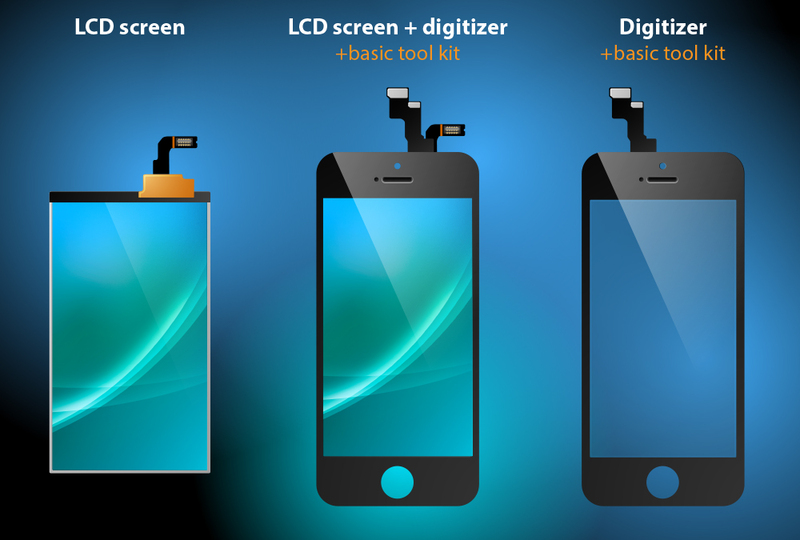 Basic toolkit is included with the purchase of any LCD+digitizer assembly, or with the purchase of any touchscreen. 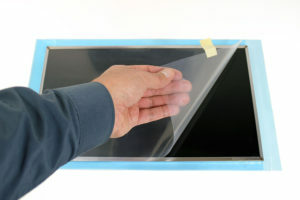 With the purchase of a touchscreen (aka digitizer), you will receive a bare touchscreen. 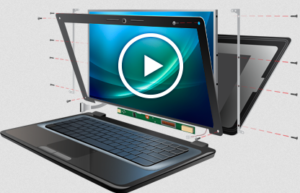 Hinges, LVDS cable, webcam, bezel, LCD screen or any other case parts will not be included. 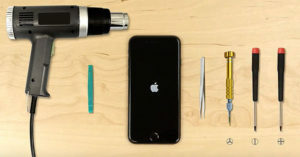 Basic toolkit is included with the purchase of any LCD+digitizer assembly, or with the purchase of any touchscreen. When you receive the screen, make sure to inspect it for any damage. 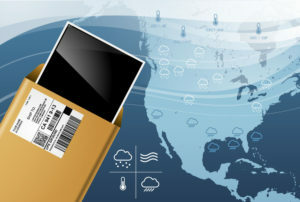 Parts damaged in shipping must be reported within 5 days from the date of the receipt, to avoid the receiver being liable for the damage. 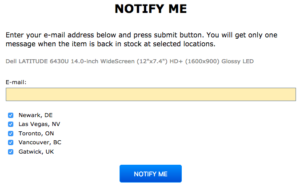 Laptop’s built-in web camera is a separate device from the display, it is never a part of the LCD screen and is not included. You can reuse your old camera with your new screen. Sometimes, the new screen may have an additional screen protector applied directly to the surface of the screen. 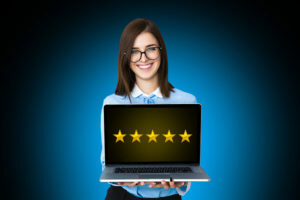 It is very typical for this kind of screen to appear to be scratched and used, however, in the vast majority of cases only the screen protector is damaged, and, upon removal of it, the screen will look brand new. At the moment we sell not just LCD’s, but some LCD-related products like cables, connectors, digitizers, frames, mid-frames, buttons, cleaning supplies etc. 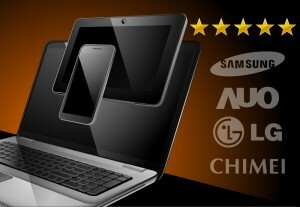 Such products are of a great quality approved by us, but are not OEM products. We make no representation that these products were made by any specific OEM manufacturer and don’t guarantee authenticity.